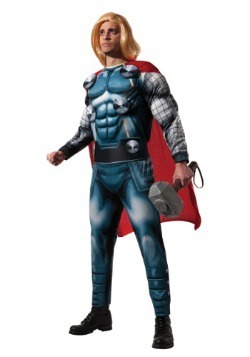 Think you need some crazy superpowers to join the Avengers? Think again, pal! 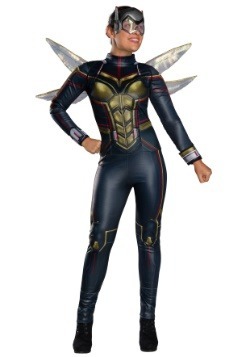 Some of the coolest Avengers don’t have a single superpower—they just have a cool suit! Just take a look at Iron Man and War Machine. They don’t have a single superpower between the two of them without their suits. Falcon doesn’t have any powers either. 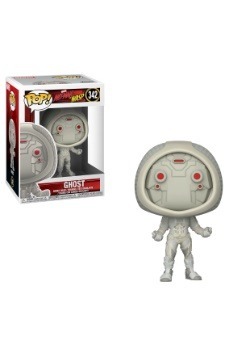 He just has an awesome jetpack to fight bad guys! 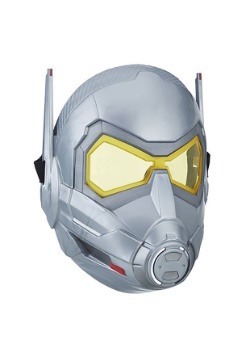 The same goes for Ant-Man. So, perhaps all you need is a really cool suit like him! Of course, we don’t quite have the technology to create an awesome suit like Scott Lang’s. Our scientists are hard at work trying to discover the mysteries of Pym Particles, but when they make a huge break-through, you’ll be the first to know. 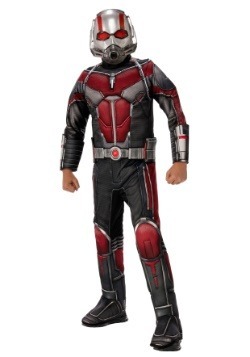 Until then, you could always try to join the Avengers by wearing this officially licensed Ant-Man costume! 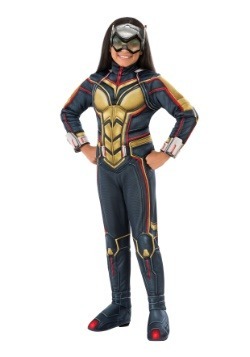 This costume is designed to look like the one worn by Scott Lang in the Marvel movie, Ant-Man and the Wasp. It includes a jumpsuit that has printed details on the front and back. 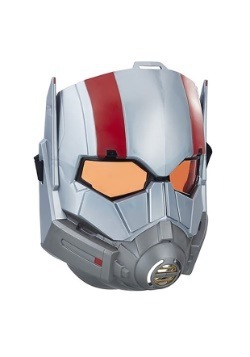 The front has red and gray accents, along with printed armor on the chest and legs. The legs end in shoe covers, so you can wear any pair of shoes underneath them. It also comes with a printed belt. 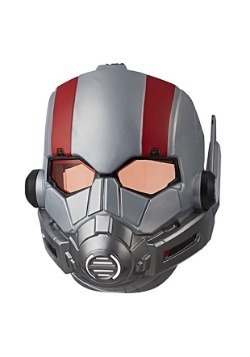 Of course, the finishing touch to the outfit is the mask, which is molded to look like the helmet from the movie. 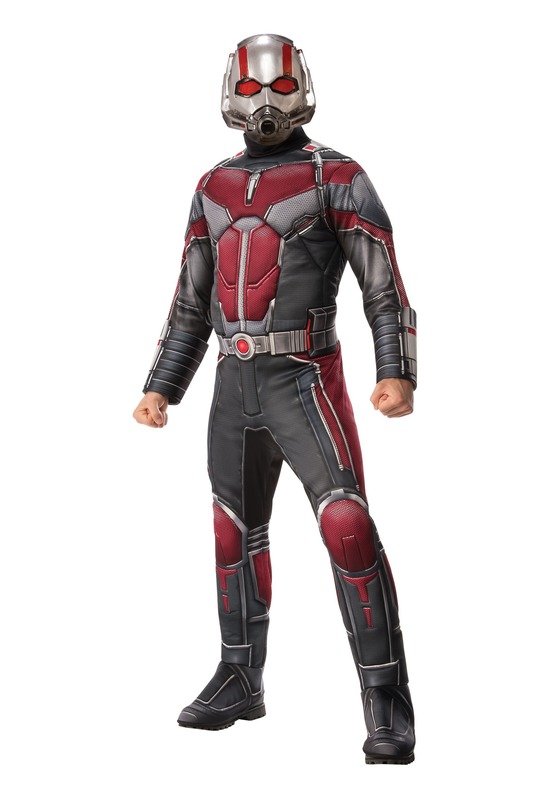 Once you wear this Ant-Man costume, you might just feel like joining Captain America and his pals for the big battle against Thanos. Of course, you could just play it cool and skip that kind of work, opting to head on a secret espionage mission instead! Standard - $54.99 X-Large - $54.99 Only 8 left!